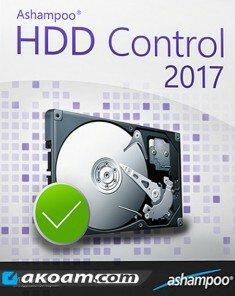 Hard disks are the long term memory of your PC. And just like your memory, they degrade over time. Fragmented file systems cause longer access times and mechanical wear and tear inevitably leads to data loss and drive failure. Nearly 10% of all hard disks already wear out in their third year of operation. Ashampoo HDD Control 3 jogs the memory of your PC. Lower access times, remove resource hogs, prevent data loss and detect signs of failure early on. 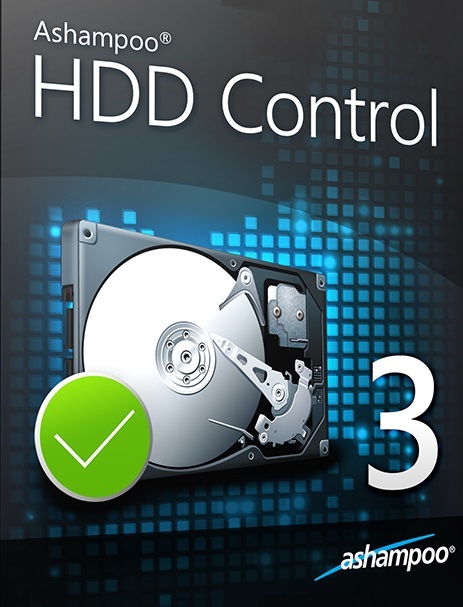 Ashampoo HDD Control 3 permanently monitors your hard disks and determines the state of health of your drives and the integrated guard provides notifications in case of irregularities, even through email if desired. This way, you can detect issues at the outset and backup important data before it is lost forever. Your hard disks permanently read and write data, eventually causing file fragmentation. 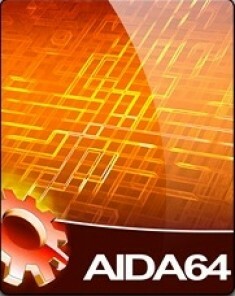 Gathering all fragments on each file access takes time and shortens the lifespan of your hard disk. Ashampoo HDD Control 3 reassembles such fragments and increases the read speed and lifespan of your drives. With Ashampoo HDD Control 3, tracking down huge files takes just seconds. You can also swiftly find and remove duplicate and redundant files. Irrevocably delete sensitive data with the integrated File Wiper or use Undeleter, to recover accidentally deleted files. Duplicate Finder helps you locate and delete file duplicates fast and easily. Use the filter mechanism to search for particular file types, e.g. 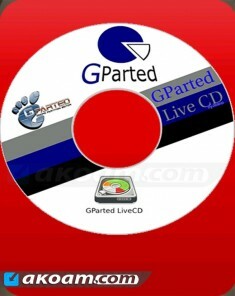 MP3s or photos, and regain hard disk space. Nothing lasts forever, including your hard disks and ultimately your data. Play it safe and get Ashampoo HDD Control, the indispensable health monitoring tool for your hard disk.